This issue is themed around yellow: the color of my skin, my namesake, the color used to describe four billion plus Asians, and this doesn’t even account for the diasporic population. Yellow, the color of diseased skin and diseased people. Yellow, the color of aging. All these denigrations contained in one color, none of which actually resemble the color itself. Because yellow is bright. It is electric. It inspires. 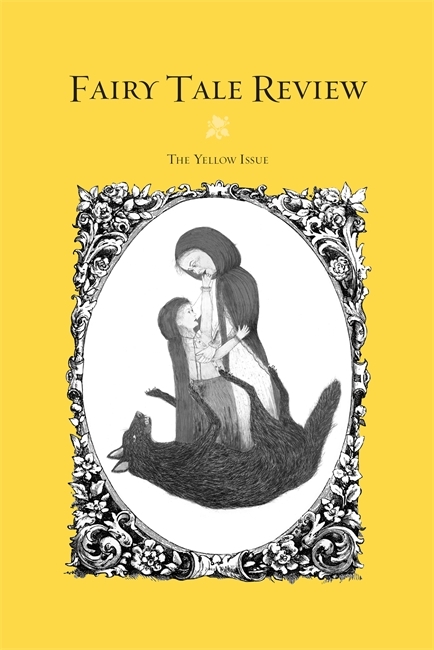 And the works in this issue are as effulgent as yellow itself, but lurking—as yellow always lurks—is something sinister and bold, the color forcing itself up and out, revealing, transforming. Yellow yields metamorphosis.